Sophisticated, luxurious, and the color of molten amber, Amaretto has been the pride of the Italian liqueur world for more than a century. 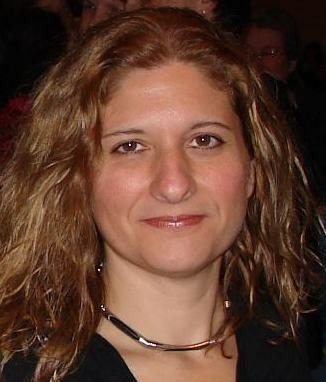 Literally translated, amaretto means “little bitter.” The name comes from mandorla amara, or bitter almond, which is its primary flavor. Despite its name, Amaretto is sweet and smooth, and stands on its own easily. 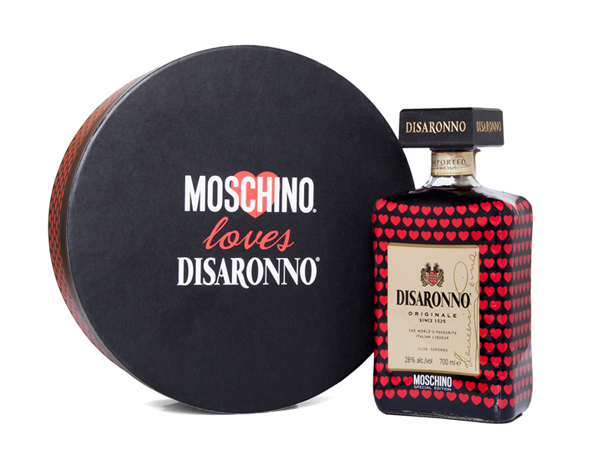 Amaretto originated in Saronno, Italy, a town in Lombardy, in the province of Varese. The accepted story tells us that in 1525, artist Bernardino Luini, a student of Leonardo da Vinci, was commissioned by a church in Saronno to paint frescoes on their sanctuary. Luini needed a model to help him paint the Madonna. A local young widow agreed to pose for him, and they soon fell in love. As a token of her love, she made him a batch of liqueur made from apricot pits steeped in brandy. This supposedly became the recipe handed down the generations to eventually become Amaretto di Saronno Originale, in production since 1900. The name was later shortened to Amaretto Disaronno. 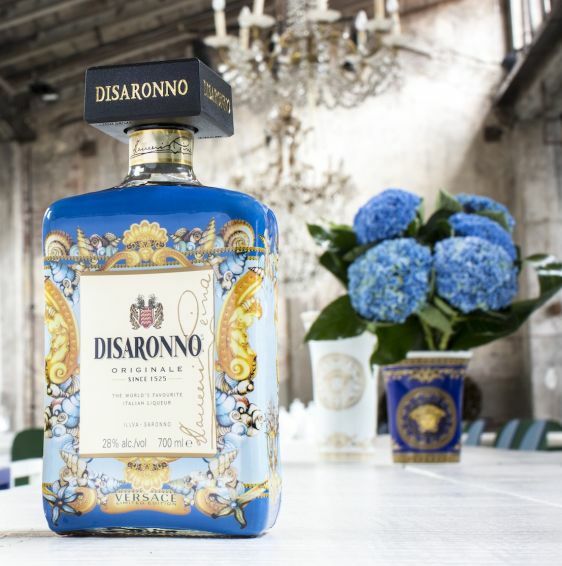 In 2001, the company changed its name yet again to Disaronno Originale. 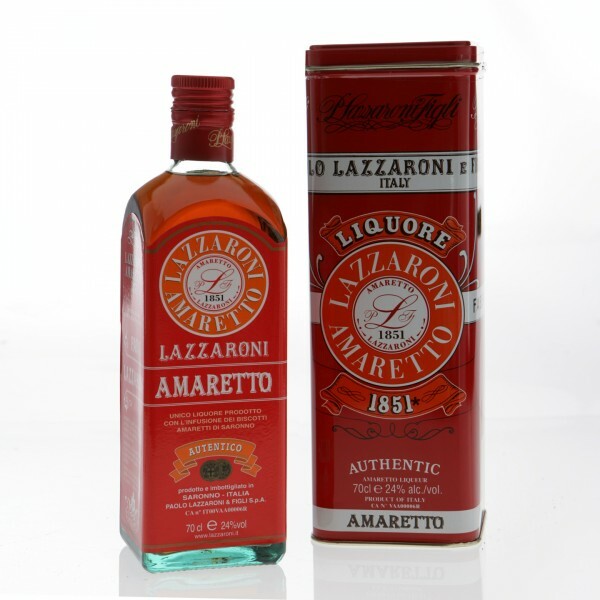 Paolo Lazzaroni & Figli S.p.A. also claims a stake in the origins of amaretto, claiming that the Lazzaroni family invented it in 1851. 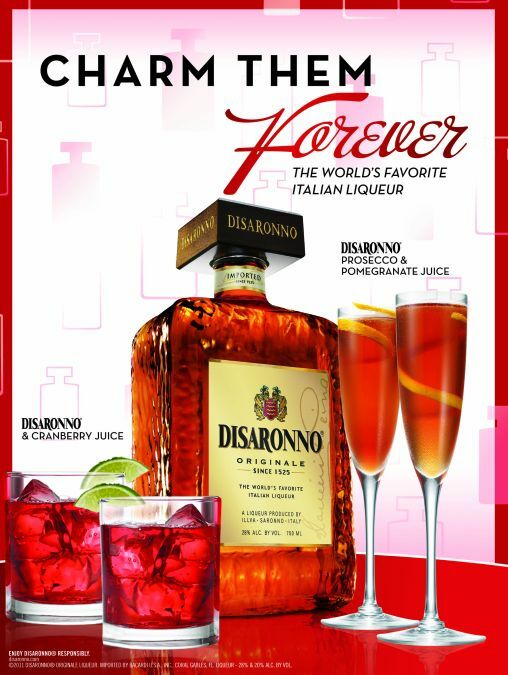 There are other brands of amaretto, but Disaronno and Lazzaroni are the two companies most associated with it. Their recipes, however, are quite different. 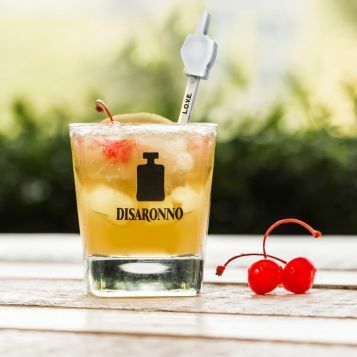 Where Disaronno’s “secret formula” contains apricot kernel oil with “absolute alcohol, burnt sugar, and the pure essence of seventeen selected herbs and fruits” (i.e., no almonds), Lazzaroni’s version contains Amaretti di Saronno (almond cookies) infused in alcohol. While April 19th is National Amaretto Day in the U.S., I celebrate Amaretto throughout the year because it happens to be one of my favorite liqueurs, and my go-to drink when I’m out is an Amaretto on the rocks with lime. Delicious. 1. Shake and pour over crushed ice. 2. Top with a dash of Prosecco. 3. Drizzle with Blue Curacao. 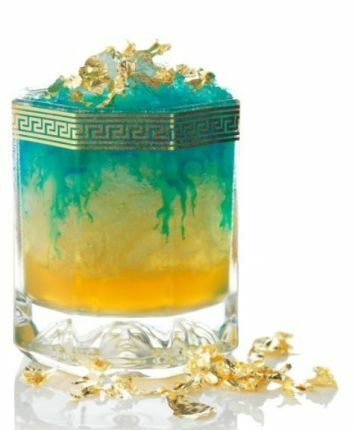 Shake together and strain over ice in a tumbler. Garnish with a cherry.